Recently, I sat down with Crain’s Cleveland Business to talk about life as independent DJ and planning events around one of the most celebrated parts of an evening: music. (You can read the article in this week’s issue on newsstands or online here.) Now, it’s time to share some questions for you! When considering hiring a DJ to play your wedding or other special event, here are few questions to help get you started when researching if your DJ is a perfect fit. 1.) What kind of music do you play? This is first and foremost! The foundation of a DJ’s playlist has got to be aligned with the type of music you like and want played at your wedding, or at least this is what I’ve believed. 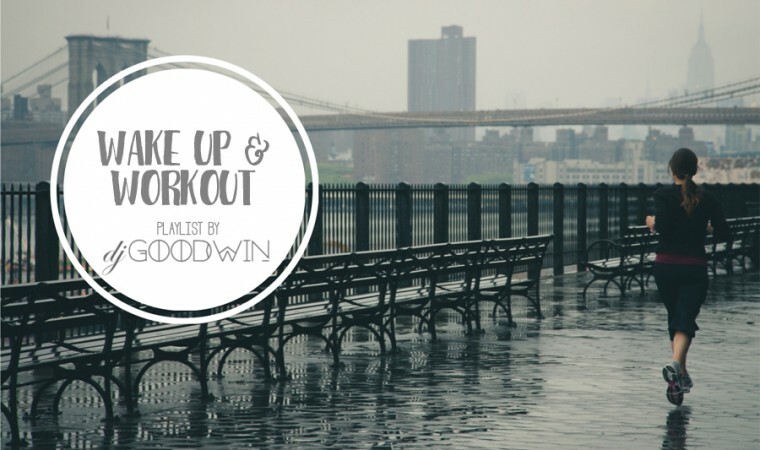 When you share a common ground as far as tastes go, it really makes the process of pulling together a customized playlist for a couple all the better. 2.) Can we help contribute songs? The answer to this should be absolutely yes. While some folks are definitely more hands-on with their music selections, others feel comfortable letting the DJ take the lead and play the type of tunes guests might want to hear. I think a combination of both is ideal, and I often suggest a couple put together a list of must-play and do-not play songs. It’s a start that a DJ can build off of to select the right kind of music. I think collaboration is essential. For obvious reasons, you want to ask pretty soon in the discovery process if a DJ is available, and if they have any other gigs booked for that day. I can’t imagine DJing two weddings in one day, but I know some musicians do. So, always ask both questions. 4.) How do you handle song requests? If your DJ is professional, expect this question to come back to you! You know your guests better than anyone, so if you anticipate your one cousin to be hovering over the DJ booth requesting every other song you hate, then by all means tell your DJ not to take requests. But consider this first: what kind of tone does it create when your guests are told flat-out “no” when it comes to taking requests? Hopefully your DJ has another solution other than saying no. We tell our clients that we are happy to decline requests if a song doesn’t fit in with what the client wants to hear. 5.) How many weddings (or similar events to mine) do you DJ in a year? More weddings doesn’t always mean the better, but it’s good to know if a person has at least DJed a wedding before. 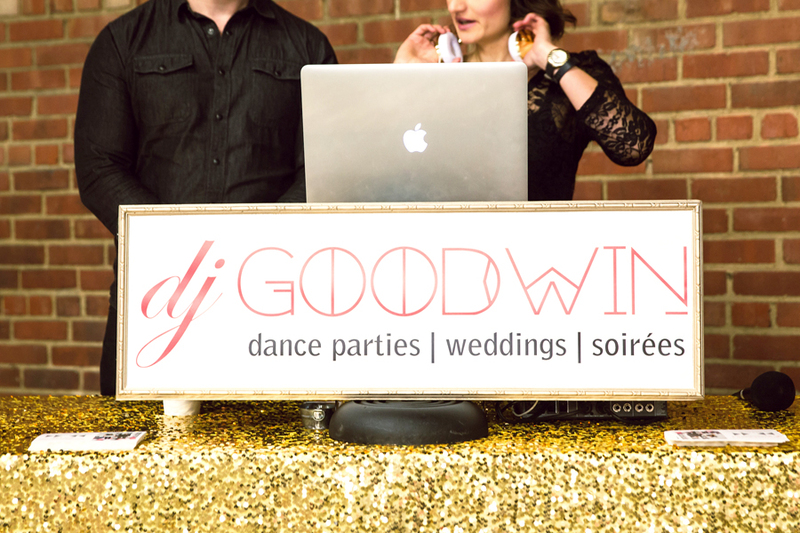 If not, don’t fret – it’s important to be a good DJ before being a good event or wedding DJ. Get to know your DJ. Who doesn’t like grabbing coffee or a drink and talking about music?! DJs usually bring sound equipment unless a venue is fully equipped, but if you anticipate anything that could be extra, like more than two speakers, a wireless microphone, a stand for a microphone, etc, it’s best to ask if those items can be provided, and if applicable, what is the cost. Also, it doesn’t hurt to ask if they have a backup plan in case something malfunctions. 7.) What sets you apart from other DJs? This is an important question. Hopefully your DJ won’t go on a rant about “those other DJs” and keep it totally profesh. This should be an opportunity for them to really show and/or tell you about their passion for playing music. 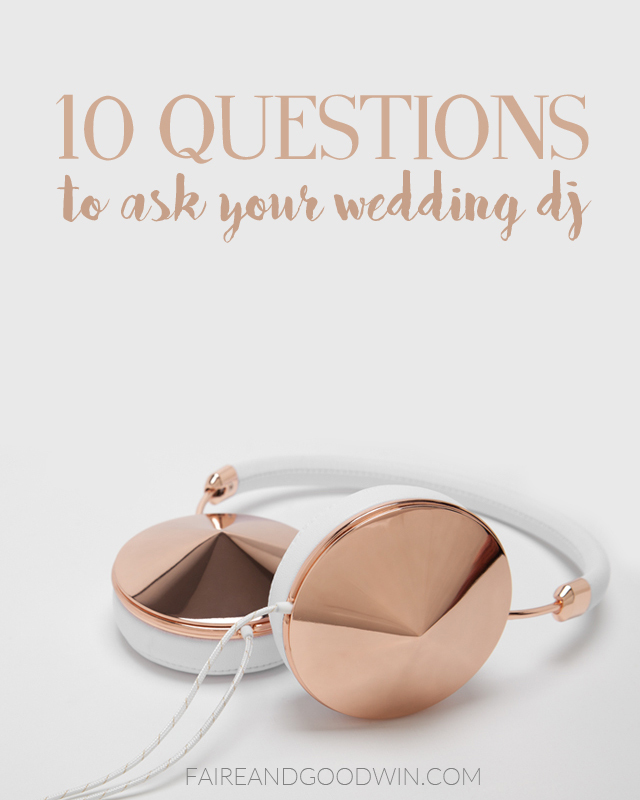 My answer to this question always comes back to not being a wedding DJ, but rather a DJ for people who nerd out about music like us! 8.) Do you provide any other services, like emceeing or lighting? 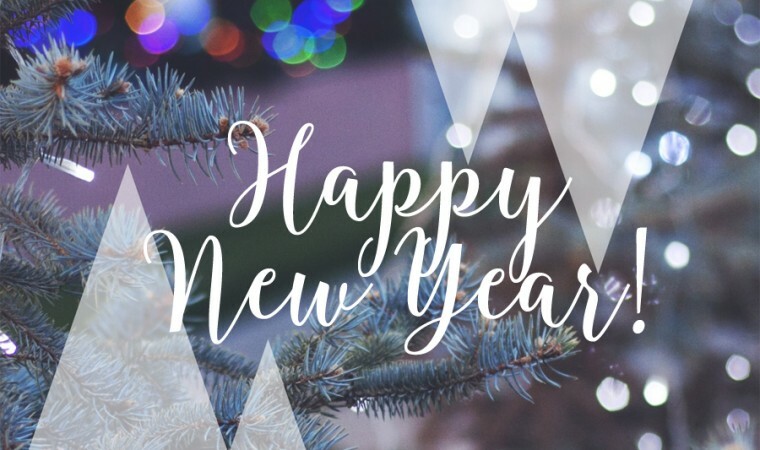 Most DJs are happy to make a few announcements to keep things moving along during an event like a wedding, and some even offer special effect lighting or can refer you to someone who can help in case it’s a service they don’t provide. Others bring the party. It all comes back to what you want – entertainment is totally subjective! 9.) How much do you charge and what deposit do you require? Some DJs offer packaged options for performances, others charge by the hour. Also keep in mind any travel or accommodations you may need to factor into a cost if your wedding or if the DJ are in different places. Deposits are important – it maintains that both parties are committed to each other. Make sure the deposit goes toward your overall cost, and ask what would happen if God forbid the wedding is cancelled or rescheduled, or the DJ can no longer play. DJs aren’t like bands and usually perform solo, so hopefully they have another like-minded DJ they can call as a replacement. 10.) Can we meet in person before the wedding? 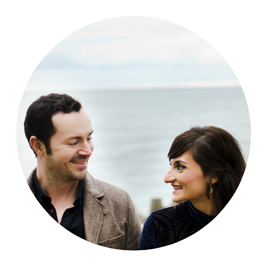 I think this is so great if you can manage it, meeting up with your DJ or potential DJ before your event to hash out details or even get to know each other face-to-face before your wedding day is really helpful to understanding schedule, needs, concerns, expectations, and so forth. Plus, who doesn’t like grabbing coffee or a drink and talking about music?! Best of luck on your DJ search! 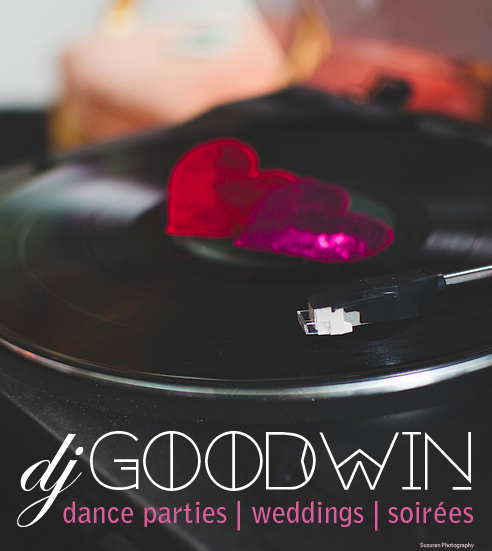 Learn more about DJ Goodwin and The Music Faire. Image of DJ Goodwin courtesy of Lane Baldwin Photography.